Round up the squad and get ready to play! (SPOT.ph) If you still think of Monopoly and Snakes and Ladders when someone mentions board games, then you have been missing out a lot. An advanced search on boardgamegeek.com for all games published in 2017 yields 5,000 results. This number includes expansions for old games but it wouldn't be unthinkable that around 3,500 new games are released annually. With so many new options in the market, it might be daunting to pick one. Here are 10 of the freshest games to get you started. Play if: you want to delve deep into the lore of H.P. Lovecraft and fight mythical monsters. Arkham Horror is arguably the granddaddy of all Lovecraftian-themed games. Based on the lore created by horror fiction author H.P. 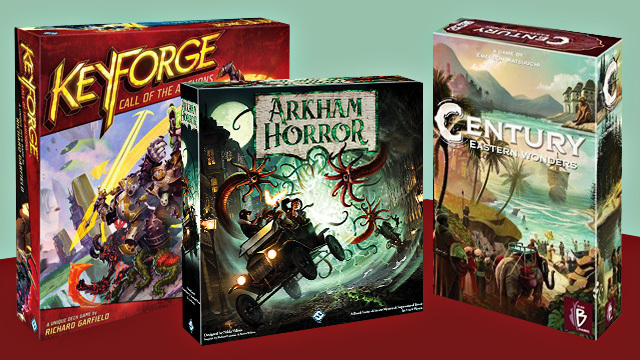 Lovecraft, Arkham Horror puts you and your friends in the shoes of investigators out to stop a host of monsters headlined by the likes of Azathoth and Cthulhu before they are killed or go completely insane. 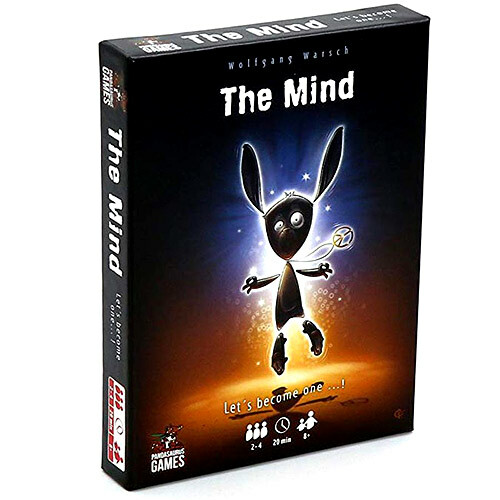 It is a narrative-driven game played across different scenarios (of which it has four included in the base game). Aside from the slightly shorter playtime, the new game features a modular board which should make the inevitable future expansions cleaner and easier to integrate with the base game. Play if: you're a fan of Star Wars or ever dreamed of piloting spaceships. Have you ever imagined how it is like to fly an X-Wing beside Luke Skywalker? Or how about getting into a TIE fighter to fight alongside Darth Vader against the rebel scum? 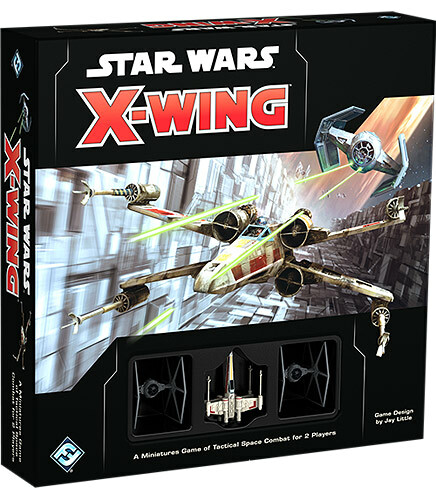 If yes, then Star Wars X-Wing 2nd Edition is probably the closest you'll get to the actual thing. This miniature game from Fantasy Flight Games allows you to build your squad from one of three main factions (Imperial, Rebel, Scum and Villainy) and allows you to go head-to-head with one of your friends in a galactic dogfight. Play if: you want to play a card game but don't have the patience or resources to keep up with a ton of additional content. The name Richard Garfield is an institution in the gaming industry. One of his many claims to fame is the collectible card game juggernaut, Magic: The Gathering. After 25 years, Magic continues to enjoy a loyal following but has also created a high barrier for entry with players having to buy multiple card packs (or pay obscenely high amounts for single cards from resellers) to become competitive. Garfield's latest game, Keyforge, seems to address that by making each deck you buy to be unique and putting measures in to make sure players don't mix and match cards to create the "perfect" deck. This means you can immediately be competitive with anyone using the first deck you bought. Play if: you like slasher flicks (better if you have a good sense of touch). Who knew that the phrase "necessity is the mother of invention" would eventually find its way to tabletop games? Nyctophobia is a game designed by Catherine Stippel after having to modify regular board games just to be able to play with her blind uncle. The game plays out like a teen slasher flick where a lone Hunter tries to chase down his victims before the police arrive. The catch? All of the Hunted are asked to wear black out shades and just use their fingers to feel the tactile board and decide which best route to take. This mechanic makes it thematically interesting as if you're actually feeling your way around a pitch-black forest and makes it ready to play out of the box even for visually impaired gamers. Play if: there's a lot of people in your gaming group and you don't mind playing within the lesser cinematic universe. 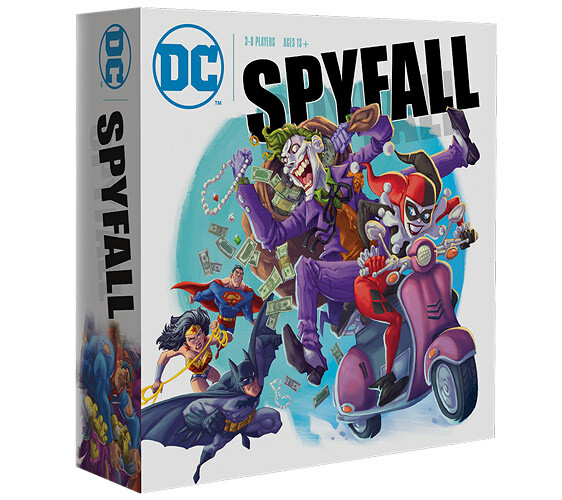 Based on the original Spyfall, DC Spyfall not only puts a shiny veneer over the already fun social party game but also adds more than enough elements to make it worth getting even for owners of the original. In DC Spyfall, each player is given a location card with the exception of the Joker. The Joker has to figure out what the common location is while trying to blend in with everyone else. The new additions include a Harley Quinn card that can try to feed information to the Joker (without knowing who the Joker exactly is) and special powers like forcing someone to answer a question in three words or less. Available at Gaming Lib and Fortress Games. Play if: you like the Cthulhu mythos but you're more of a Jenga guy and can't devote more than two or three hours for a single game.If you're looking to play a game set in the Cthulhu universe but cannot devote the time necessary to play games like Eldritch Horror and Arkham Horror, then Tower of Madness might fill that need for you. 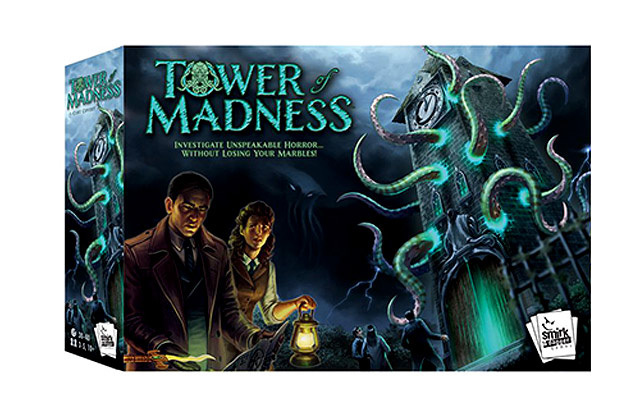 The centerpiece of Tower of Madness is a cardboard tower filled with marbles (very lightly) supported by plastic tentacles. During the course of the game, players will have to pull out some of the tentacles possibly causing some of the marbles to fall giving players clues, spells, or insanity. Play if: you want a new experience and you have a decent internet connection. Yes, there have been games that are app assisted but Detective: A Modern Crime Board Game is the most ambitious yet. Along with its physical analog components, the game makes use of a website where you can check and cross reference your clues like fingerprints, DNA, and interview transcripts. There are also times when you have to search online for additional information to help you solve the case. Any clues and leads you've gained from one case may be useful in succeeding case making this a true crime solving ecosystem for the new generation. 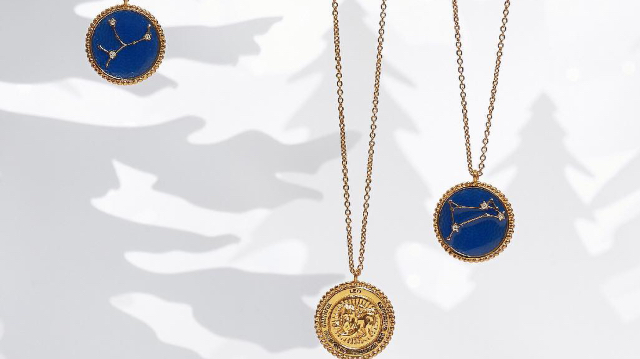 Play if: you're a history buff or if you really liked the movie Inglourious Basterds. Ever since games like Pandemic put cooperative games in the mainstream, people started to realize that working together in games can also be quite the fun experience. 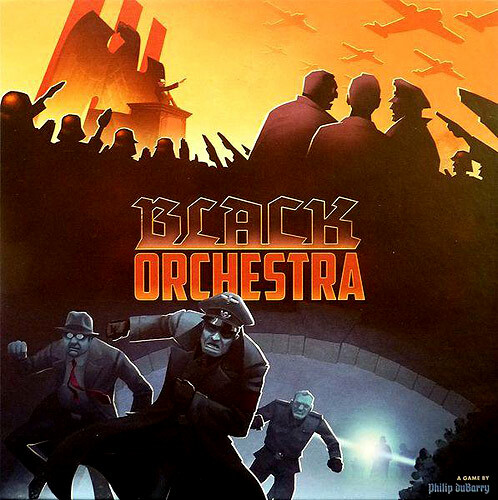 Black Orchestra is set during the height of Hitler's Nazi party and casts you and your friends as conspirators trying to neutralize the infamous dictator. The game is never dull but it is punishing to play, to the point that you will lose most of the time. While that might frustrate you during your first few plays, it just makes the few victories feel more like real achievements. Play if: you feel like you can read people's minds. On the surface, The Mind is a very simple game. The game's main component is a deck of cards numbered from one to 100. A handful of cards are dealt to each player and the objective is to play these cards in the middle of the table in ascending order. The catch? You cannot communicate with the other players in any way. Play if: you wish you traded siling labuyo because of inflation prices. 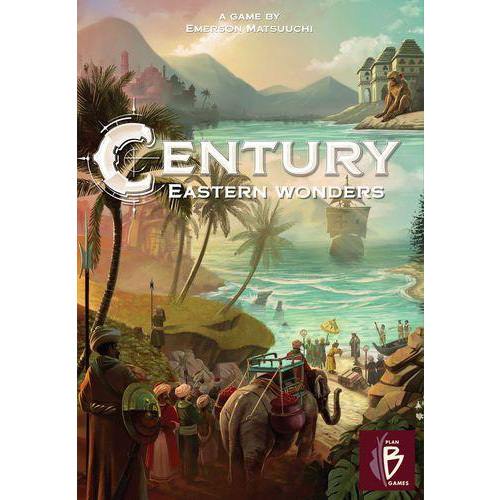 The second in what will be a trilogy of standalone yet connected games, Century Eastern Wonders lets you travel across the ocean while building trade outposts and buying/selling different types of spices. While this might seem to be bland when compared to games that let you fight mythical beasts, it is anything but. If you own a copy of Century Spice Road, you can combine elements from both games to play an entirely new game called From Sand to Sea.